Convenience awaits!! 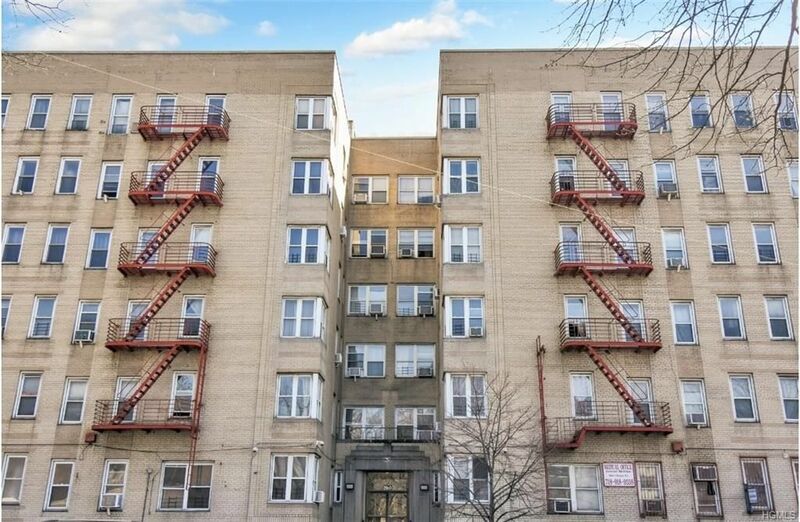 Beautiful and spacious 1bd 1ba apt with eat in kitchen and stainless steel appliances. Walk out into the Bronx zoo, practically across the street! Botanical gardens minutes away, all the shops you need just steps away.. New metered parking lot a block away plus 5 minutes from 2 and 5 trains and BxM11 bus.. close to Bronx River Parkway and Hutchinson Parkway..